Product #21098 | SKU 022630 | 0.0 (no ratings yet) Thanks for your rating! 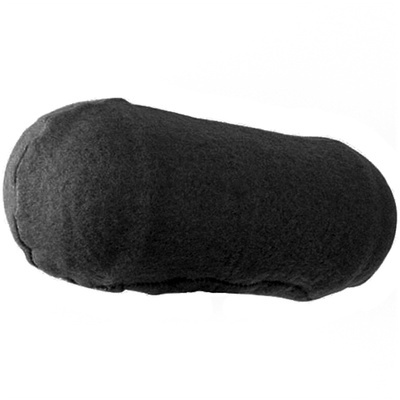 The Rycote Hi-Wind Cover AG Windshield 022630 is a fitted, microphone windshield designed to reduce ambient wind noise when used with a wide range of consumer and professional microphones. This model is designed to work with Calrec (Soundfield) MK4/AMS ST250 (Single Shank Stereo Mic), Neumann USM69, Sennheiser MKH30/MKH60, MKH416/MKH30, Sennheiser/AKG MKH416/CK94, MKH60/CK94, Sennheiser/Schoeps MKH416/SCHOEPS CMC, MKH60/SCHOEPS CMC, and Shure VP88 (Single Shank Stereo Mic) microphones.